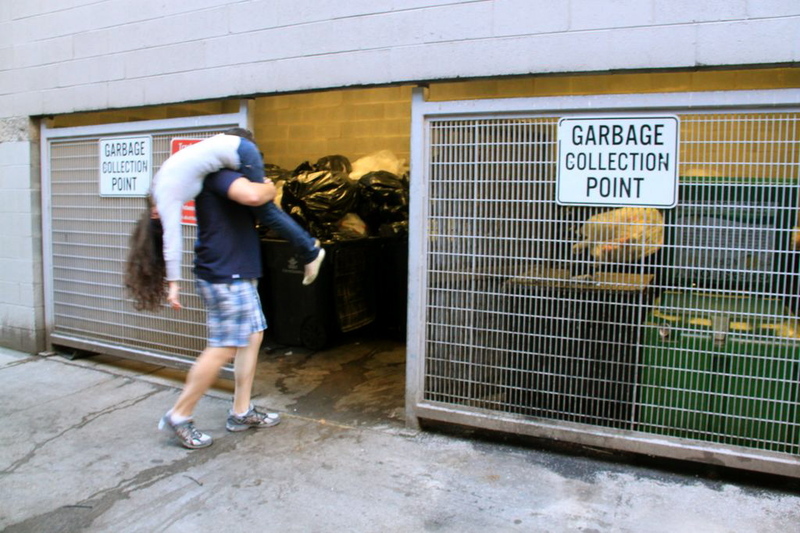 For this week’s New Thing I went on a photo scavenger hunt. We met up in downtown Knoxville and split up into groups. Our team consisted of a guy named Trevor, my friend Cheryl (the one with the shotguns and chickens), and me. Each team was given a list of over 100 challenges worth various amounts of points, the harder it was the more points you got. For example, a human pyramid was worth 5 points, hanging upside down on the monkey bars was worth 10 points, a teammate with a death wish was worth 20 points, and a 60-second video of a guy trying on a dress and asking what shoes went with it was worth 100 points. 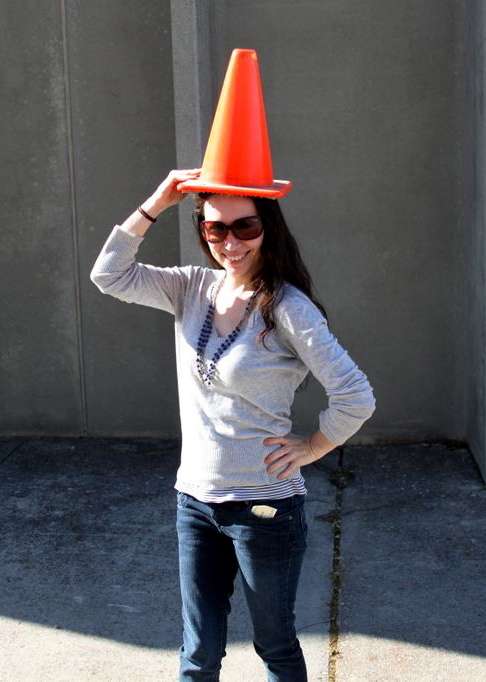 Teammate wearing a road construction cone – 10 points. Find a sign and act it out – 20 points. 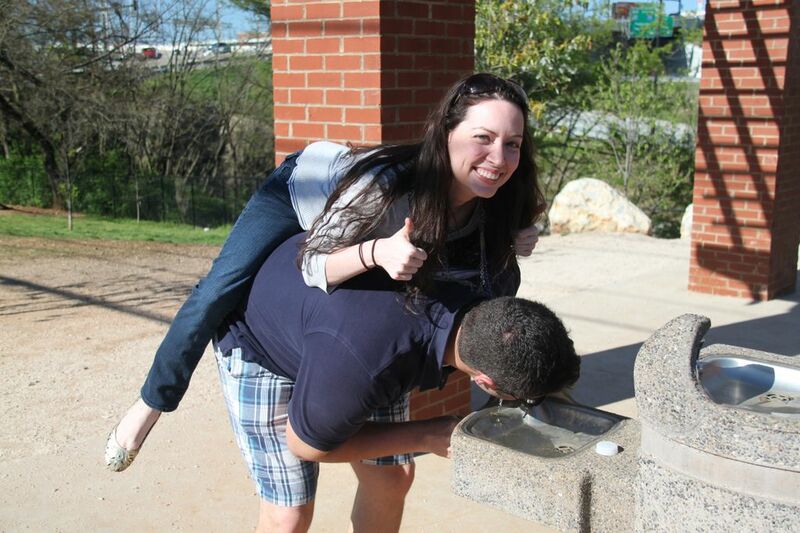 Teammate getting a drink from a water fountain while someone is riding piggyback – 10 points. Our team mascot, “Enzo” – 20 points. 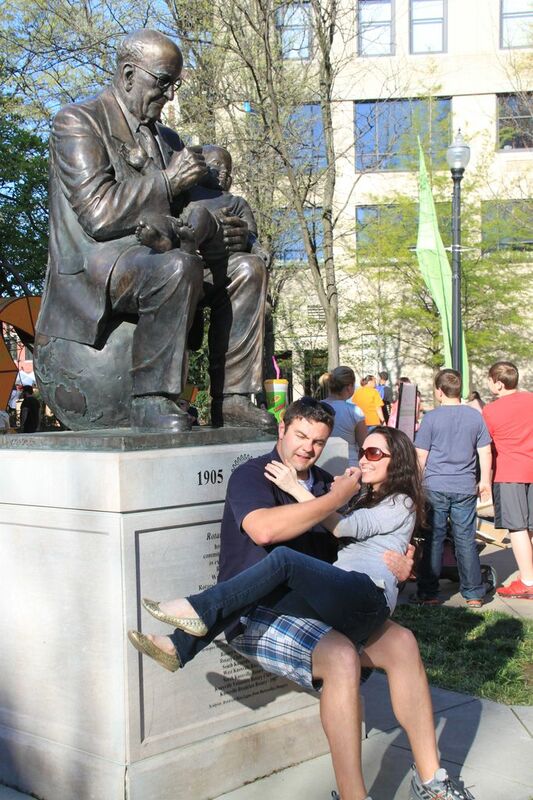 Group members mimicking a statue – 5 points. 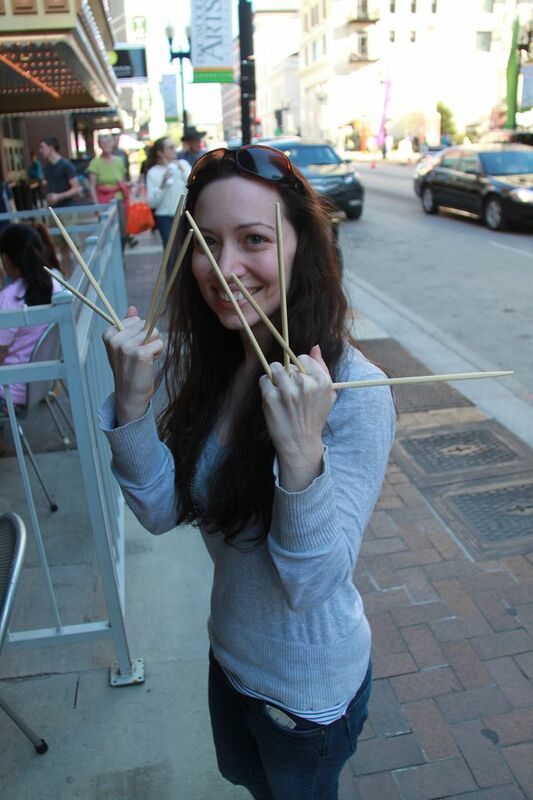 Edward chopstick hands – 20 points. Running around downtown was great fun. 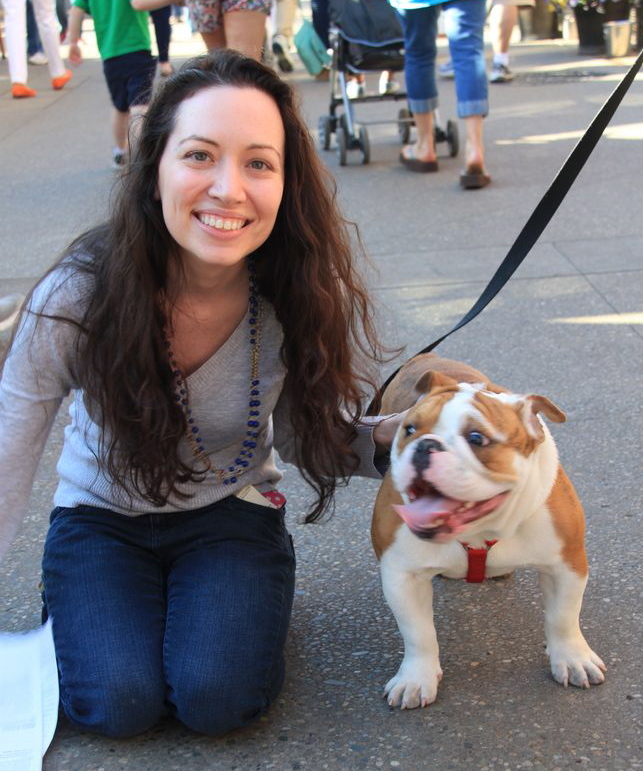 It was a beautiful day and everyone was out enjoying the Dogwood Arts Festival. We discovered that if you tell someone that you are on a scavenger hunt that they will do almost anything for you. This is dangerous knowledge. When we got back to base and all the points were tallied we were crowed the winners by a landslide! But, our victory celebration was short-lived. One team forgot to turn in their score sheet. When their scores were added up they just squeaked out first place. Boo. However, the winning team was very gracious and shared their bounty with us (a pack of Payday bars). I would love to do a scavenger hunt again, but next time I’ll have a winning strategy. I hate losing. 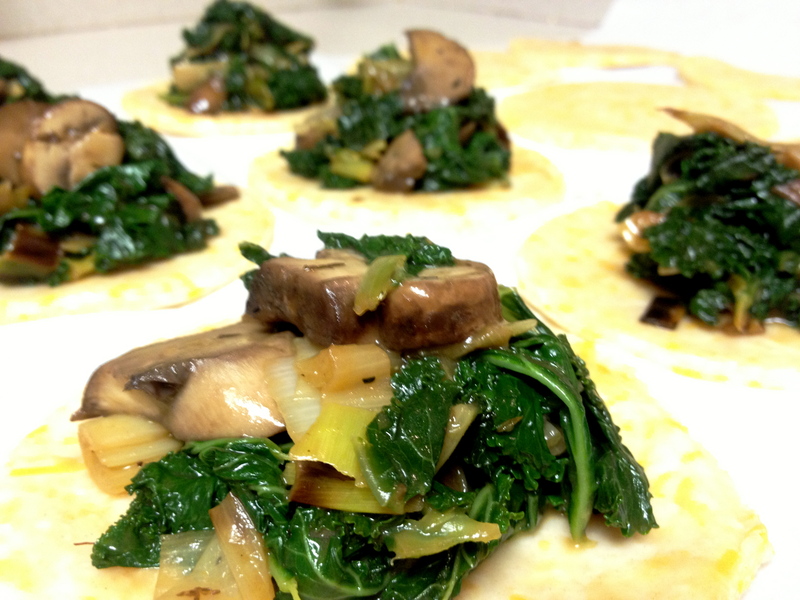 In addition to doing the scavenger hunt I wanted to try out a new recipe this week. 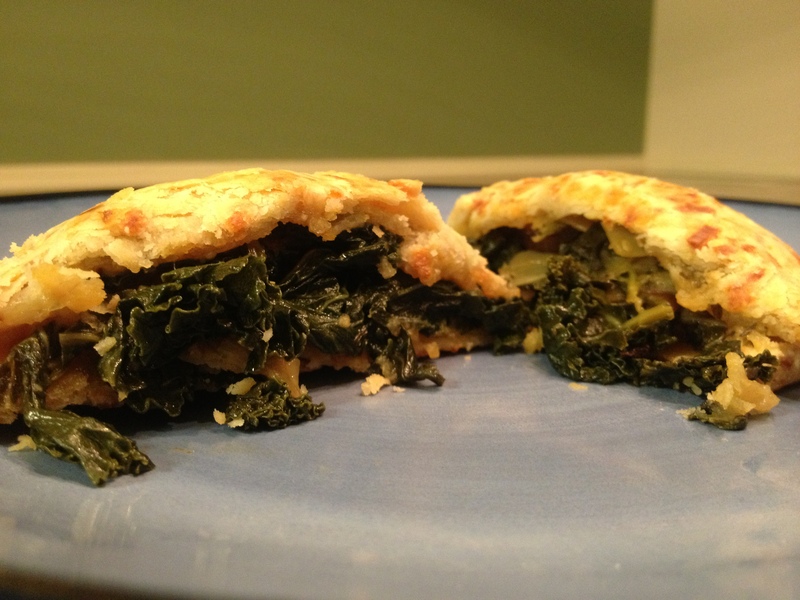 I was looking for something a little different and a friend suggested Martha Stewart’s Kale and Mushroom Hand Pies with a Cheddar Crust. The recipe calls for chicken instead of mushrooms, but I went with her suggested vegetarian substitution. I started with the pie crust, hoping that things would go a little more smoothly than it did when I made the Three Berry Pie on Week 1. 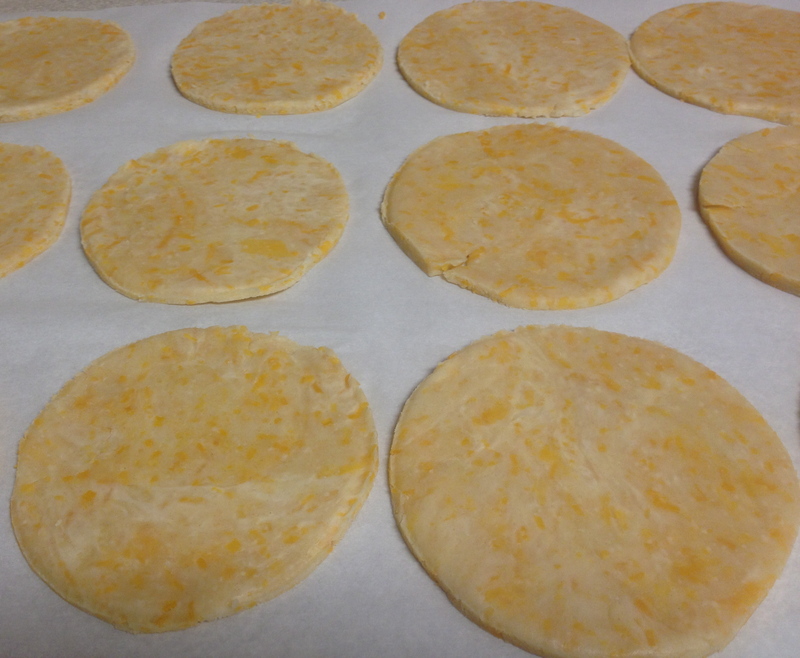 The Flakey Pie Dough recipe called for flour, salt, butter, and sharp cheddar cheese. 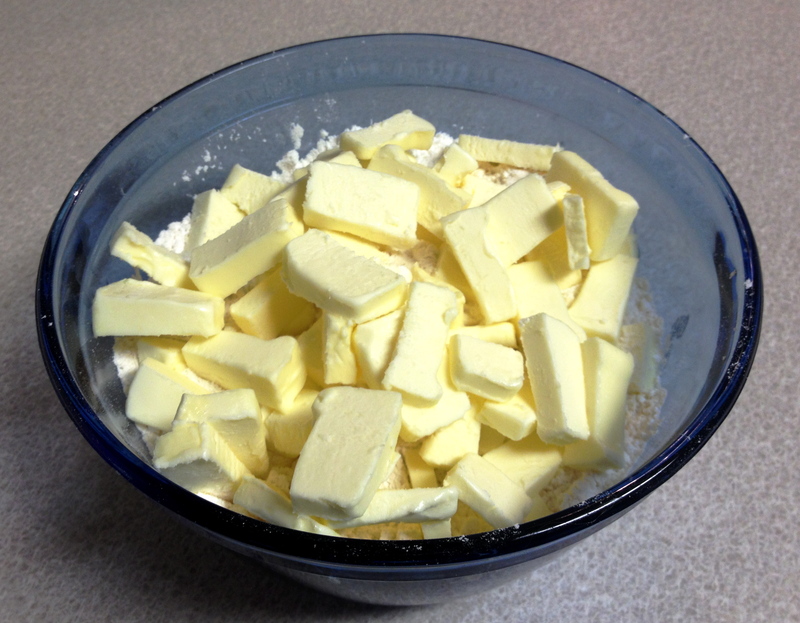 I learned my lesson from last time and cut the butter in smaller squares to make mixing the dough easier. 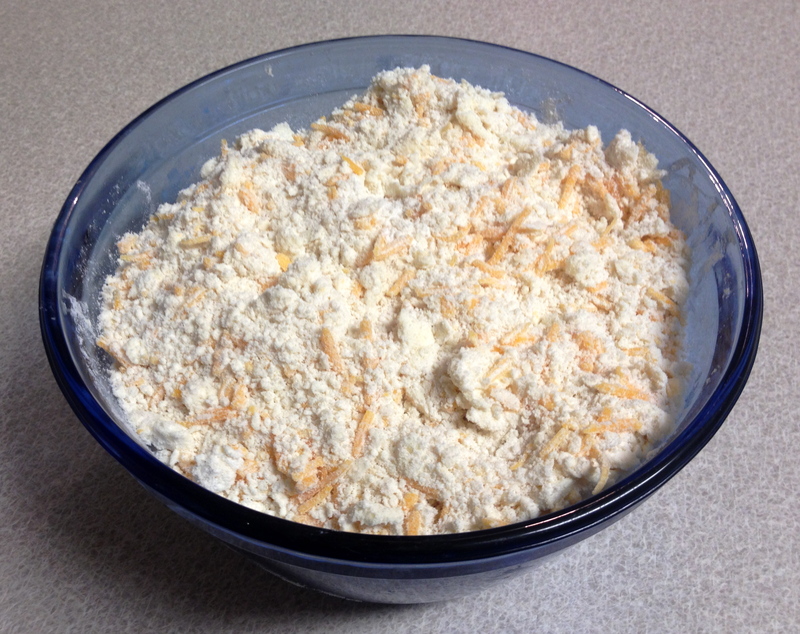 Confession: I may or may not have consumed an entire cup of shredded cheddar cheese while baking. I learned last time that dough is extremely difficult to manipulate when it is cold so I flattened and cut out the pastries before refrigerating to cut down on my cooking time and swearing. Once done with the pastries, I moved on to the filling. 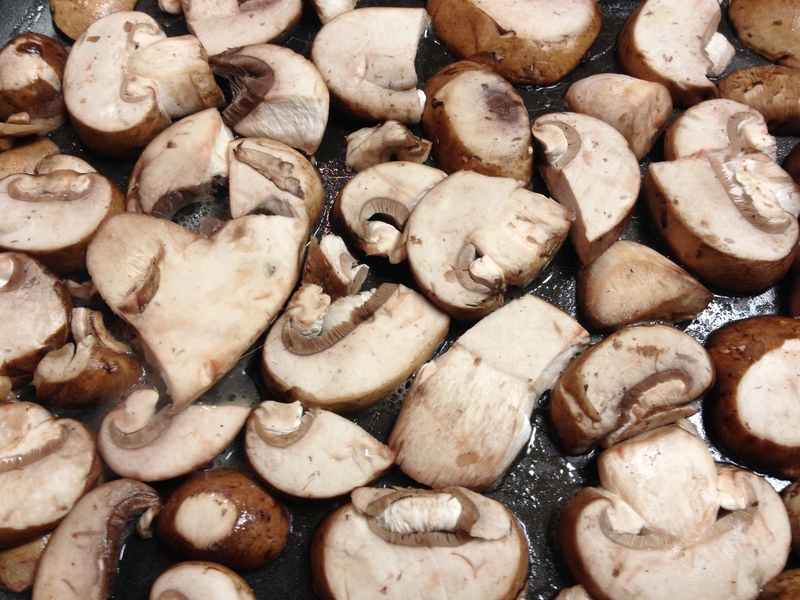 First, I cooked the mushrooms in butter and set them aside. 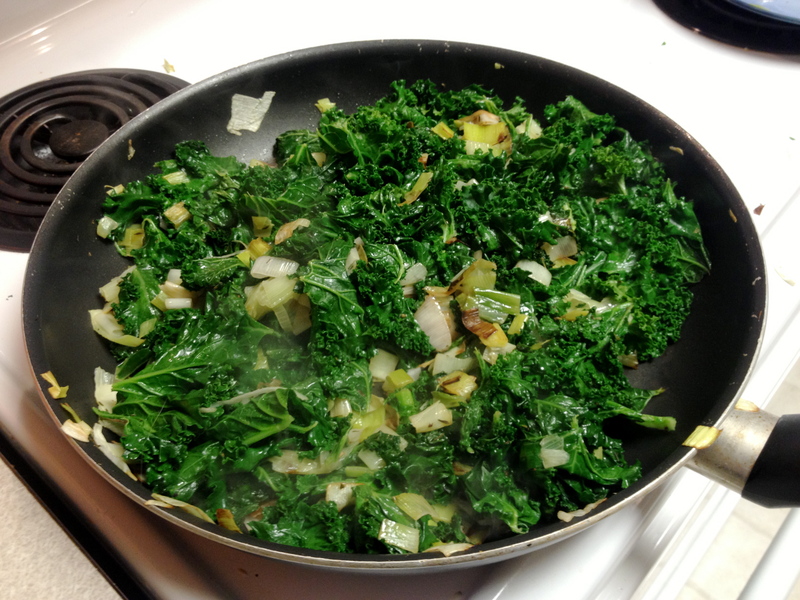 I never cooked with leeks before and thought they were small, similar to wild onions. But apparently they are approximately the size and length of my arm. I am usually not a fan of vegetables from the onion family, but the leeks smelled a-ma-zing while they were cooking in the butter. Side note: Leeks are toxic to dogs and cats, so keep them out of their reach. I threw in the thyme and kale and was finally ready to fill the pastries. The filling recipe makes enough for an extra 2-3 pastries. Next time I’ll make larger rounds or make more of them. Finally, I put them in the oven and began my wait. The recipe called for 30 minutes of baking, but it took over 40 to get them nice and brown. Finally it was time to sit down and try my creation with a yummy viognier. It isn’t the most photogenic dish out there, but it was absolutely delicious! The crust was crisp, flakey, cheesy, and was firm enough to pick up and eat with my hands; the filling was piping hot and absolutely delicious. The recipe is a little time consuming to make regularly (at least if you make your own crust) but the filling is simple to whip up and super yummy on its own. I have finally caught up with your weekly blogs and am really enjoying reading about your new adventures. i look forward to your next post. 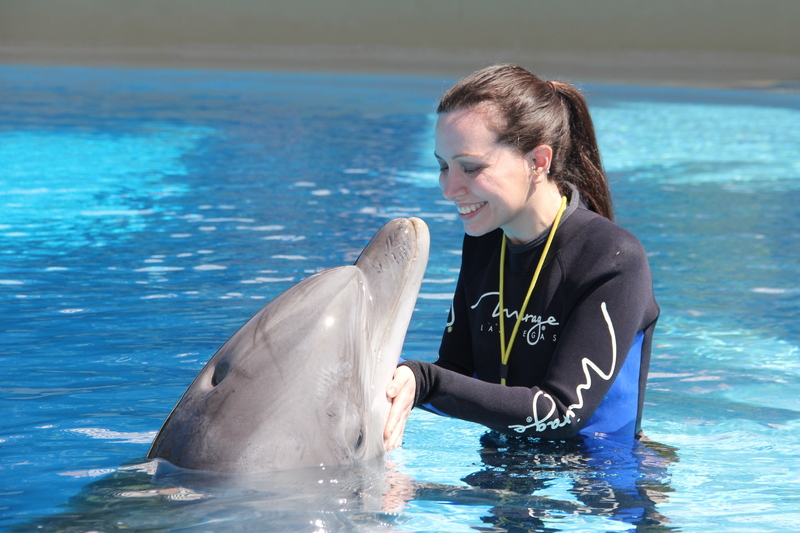 I absolutely adore that photo scavenger hunt…so cool. Would you share the whole list?